Maintains a precise 49% relative humidity level for 2-4 months, based on your humidor, its seal and its environment. Automatically adds AND absorbs moisture with a patented 2-way humidity control for cigars. 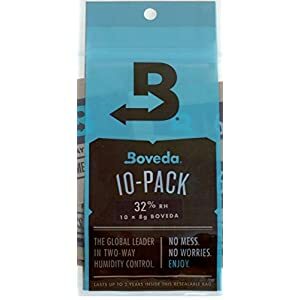 This is the only sanctioned and official Boveda multi-pack for the medium 8 gram size Boveda. 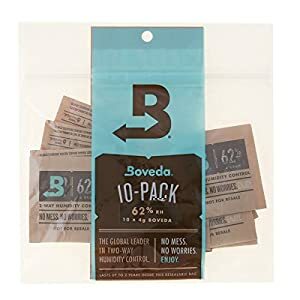 8 gram Boveda are for small containers and travel humidors, where our larger 60 gram pack will not fit. 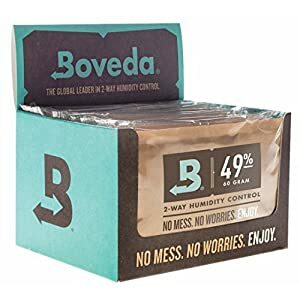 For desktop humidors and large containers you’ll want to use the large 60 gram Boveda size. 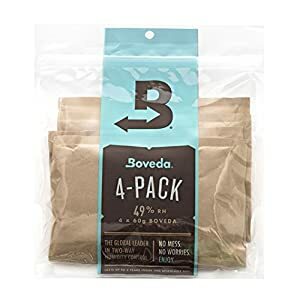 The 8 gram Boveda are factory-sealed in a high-barrier resealable plastic bag. Keep the zipper closed and you can expect the Boveda to be fresh for up to 2 years before you’re ready to put them to use.